H.G. 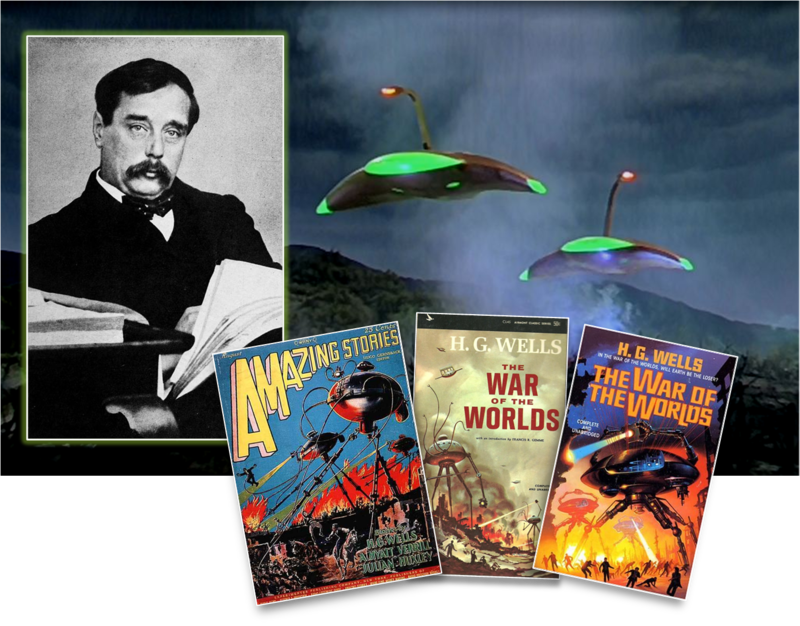 Wells, who was born 150 years ago, created a new literary genre with his book "The War of the Worlds": the alien invasion. The novel, which featured Martian "walkers" that terrorized the British population, has gone through dozens of printings, and has been performed on screen (from 1952, background) and, most famously, in a 1938 radio broadcast.